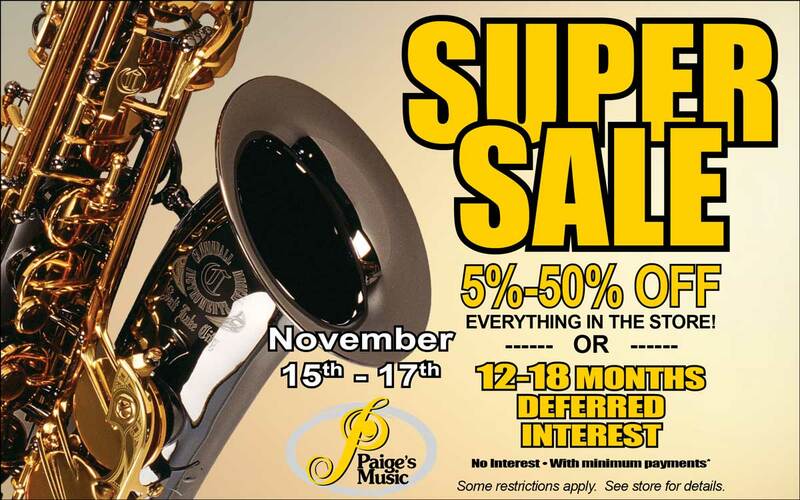 The “Super Sale” at Paige’s Music is one of our biggest sales of the year. If you are thinking of “stepping” up to an intermediate or advanced level instrument this is the best time to do it. We would love to help you find the best instrument for your advancing student or answer any questions about this special promotion. 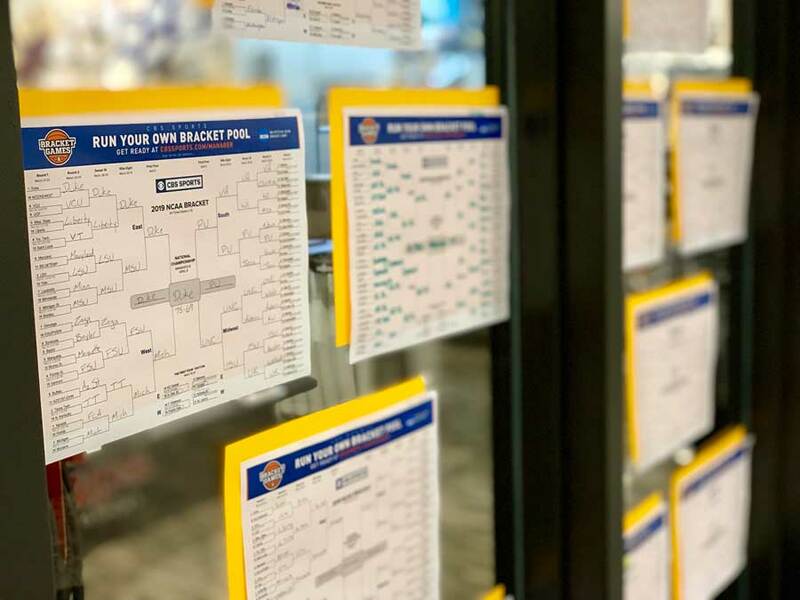 Here’s how it works – Come to the store and draw a coupon that will allow you to “SUPER SIZE” your savings. The coupons range from 5%-50% OFF* our already low prices! OR – If you would rather not use the coupon that you selected, you can use our 12 months deferred interest* option. There’s no interest as long as your balance is paid in full within 12 months. There are minimum payments due each month and our retail staff can help estimate what those might be. The sale runs from Thursday, November 15th through Saturday, November 17th. Our hours are Monday – Friday: 10-6 and Saturday: 10-4. *Offers valid 11/15/18 through 11/17/18. One coupon per family. 12 Months Deferred Interest subject to credit approval and applies to all instrument and accessory purchases $399 or more. Not applicable toward existing account balances or repairs. Offers cannot be combined. See store for details. As we mentioned last week, from April 1 through June 30, 2018, most of our professional-level instruments will qualify for a rebate! Conn-Selmer is also offering a $100 rebate on all new professional American-made trumpets and trombones from C.G. Conn., Vincent Bach, King, and more. Many of these instruments are in-stock and available on our rent-to-own program. 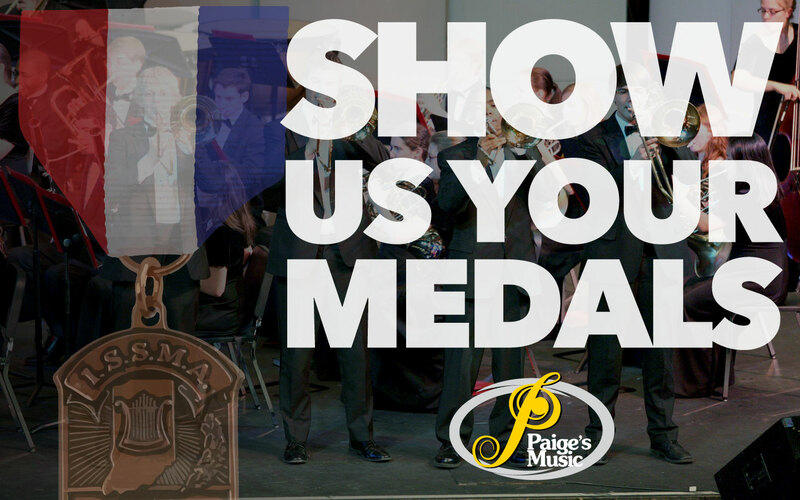 If you have any questions, or would like to check availability, please call your sales associate at 1.800.382.1099 or email us at sales@paigesmusic.com. From March 17th through the 19th you’ll be able to come in to the store for some great savings. You’ll receive a scratch-off game “ticket”. Scratch off your ticket to reveal your discount. Then, if you’d like, shoot a basketball to possibly double your savings! Each family gets a warm-up shot, and then you let the real thing fly. The savings range from 5% – 20% off of our already low prices. 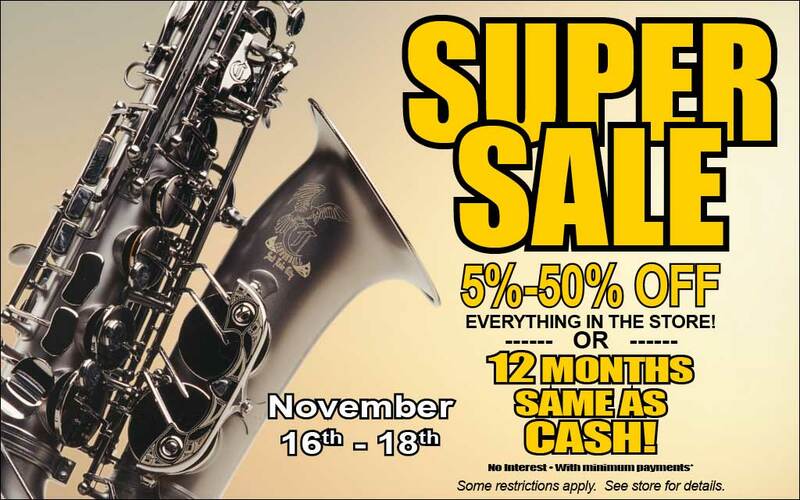 If you’re in the market for an instrument, now’s the time to come in to scratch, shoot and save! Rather have financing options instead of a discount? During the sale you can chose to finance your purchase for 12 months with No Interest. Just one more reason to stop in and see us during our Music Madness Sale March 17th through the 19th! Good towards any in-stock purchases made in the store only from 03/17/16 to 03/19/16.